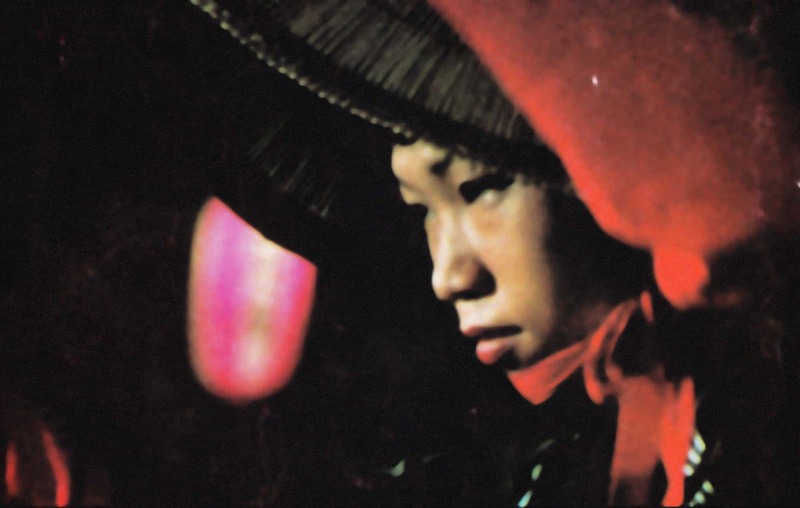 Our website is called Chris Marker – Notes from the Era of Imperfect Memory and its address is: https://chrismarker.org. The site is currently hosted at Pantheon.io, in conjunction with Cloudflare, our DNS, security, firewall and CDN [content delivery network] provider. All pages are served in HTTPS with dedicated certificates. Our days of using shared servers or low-end WordPress hosts are thankfully very much behind us. Our backend is regularly updated with the latest WordPress releases and routinely tested on a staging server before going live. Security is important to us, so we let the pros handle it for us, and are grateful for their services and customer support. Our contact page makes use of a Contact Form, so that we can receive your inquiries. Since our site is served securely with HTTPS, all data is encrypted, sent, and then decrypted into regular plain-text email format. We do not share your personal data with anyone. This policy includes names, contact information, email addresses and IP addresses. If you have granted us the permission to, we may use your email address in order to send you newsletters, with the intent of offering you our latest content. We do reserve the right to display publicly-available Tweets from Twitter that mention Chris Marker, his films and other artistic works. We also track aggregate site usage through Google Analytics, which collects data such as page views, browser types, demographics, and the like, without recording personal details. If you have an account on this site, or have left comments, you can request to receive an exported file of the personal data we hold about you, including any data you have provided to us. You can also request that we erase any personal data we hold about you. This does not include any data we are obliged to keep for administrative, legal, or security purposes. Please use our contact page for such requests.